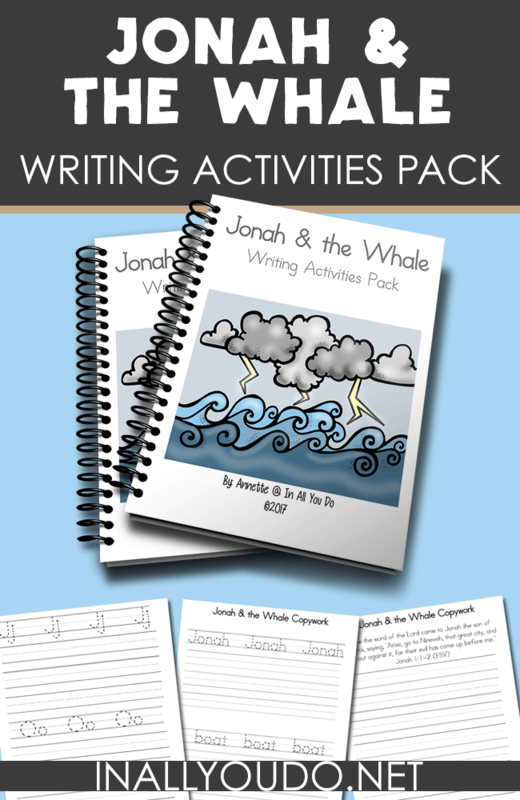 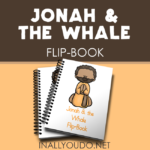 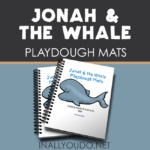 I am so excited to finally have some fun writing activities to complete the Jonah & the Whale printable series. 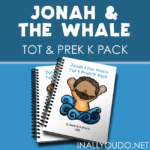 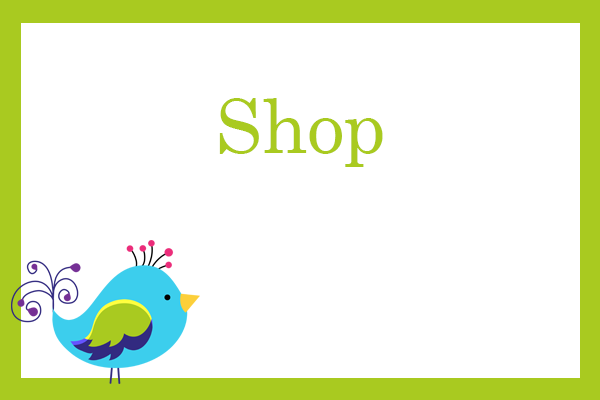 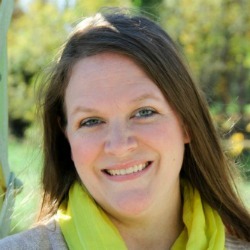 This set contains pages for preK – upper elementary ages. 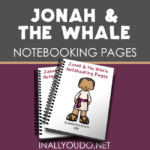 The copywork is a great way to help kids remember the story of Jonah from the Bible, where they will copy most of Jonah chapter 1 and all of chapter 2. 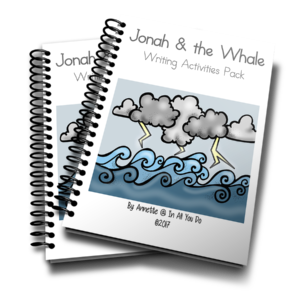 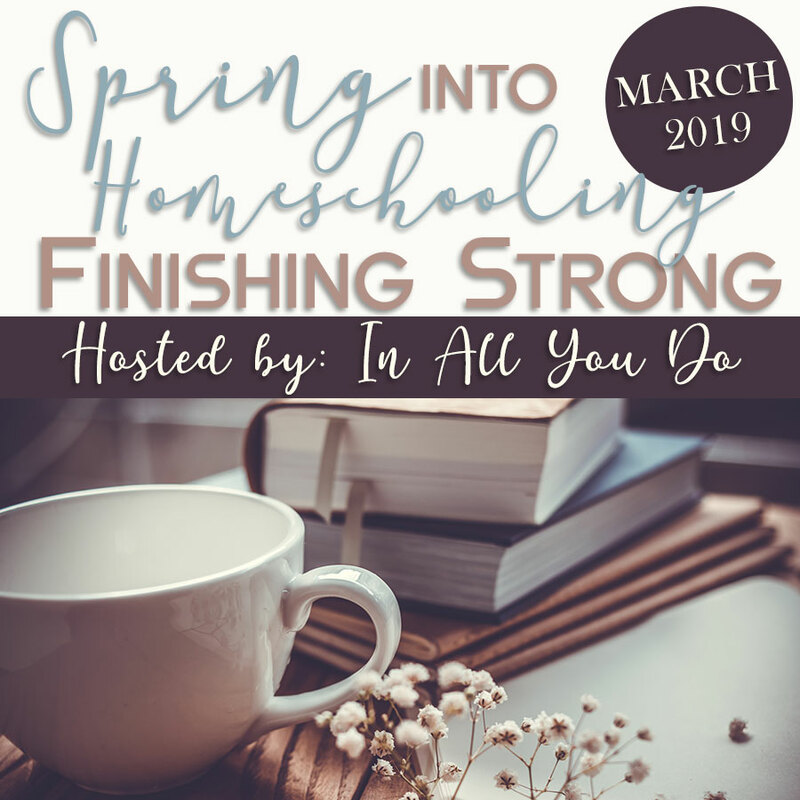 The writing prompts are a fun way to help kids think deeper about what Jonah went through as they write about what they might do in the same situation.